The IEEE student branch of NSS college of Engineering, Palakkad attained an amazing growth in the year 2018.The membership strength has increased as compared to the previous year .The students were much interestedin the technical activities especially in the field of computer science , Electrical engineering and Electronics engineering. This lead to the thought of conducting various workshops on new topics. The workshop was roughly scheduled about a month before the program. several meetings were held regarding the planning of the event. A wide publicity was given for the program inside and outside the campus. 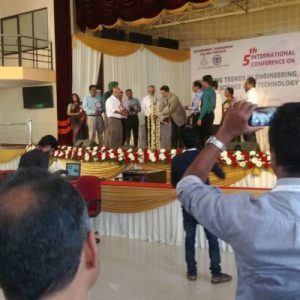 The event was charted for one day which comprises of two sections which incorporate technical writing skills and IOT trends. Which is held at Alumni hall NSS College of Engineering on 4 August 2018 at 9:30 am .The morning section was started with the blessings of the Almighty by College choir. The enlightenment of young minds was kick started with welcome speech by Dr. LeeshaPaul ,councelor IEEE SB NSS college of Engineering. The key speaker, Prof.Vinod Balakrishnan , who is professor in English in the department of Humanities and Social Science at the National Institute of Technology ,Thiruchirapally . 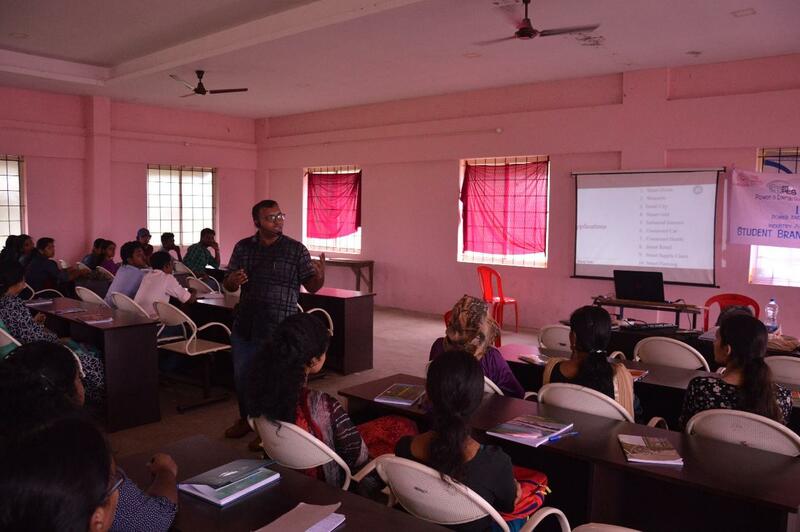 He spoke about importance of technical writing in the preparation of reports ,presentation, documentation etc which serve as an essential tool in the field of engineering .It was an useful section for the students. The morning section ceased at 12:30 pm. After lunch break the afternoon section commenced at 2:00 pm .The key speaker of this section was Mr.Sreekanth M, CEO of Kabani Tech ,a Maker space/Product development Centre at Shornur, Palakkad. He explained about the importance of IOT in the future technology and the new innovations in IOT. It was a magnificent session . 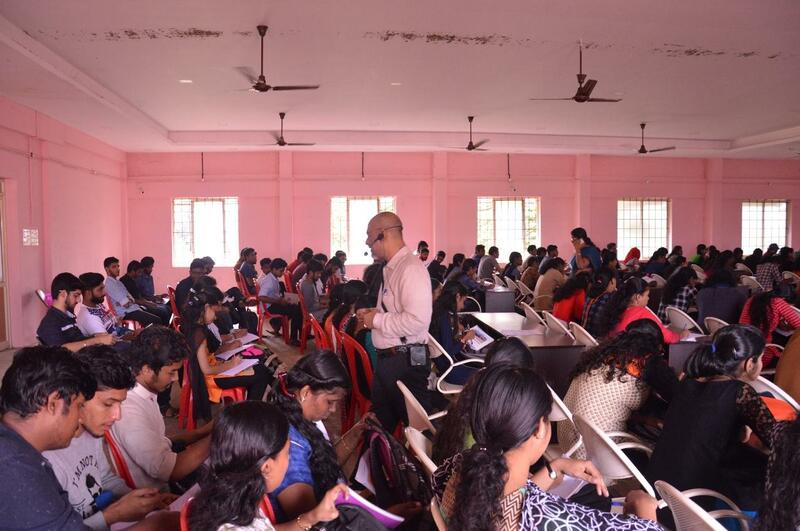 More than 135 students from different colleges of Palakkad attended the workshop .The program winded up at 4 pm with feedback from audience. After the feedback Dr. Leesha Paul handed over the momento to the speaker. The section was concluded by vote of thanks by Abhiraj(EEE dep). The program was evaluated as a successful program by the executive committee. A review meeting was held after the whole program with the executive members. All the volunteers outshined their responsibilities entrusted in them.